The gypsy moth is one of the most destructive non-native, invasive species in the world. 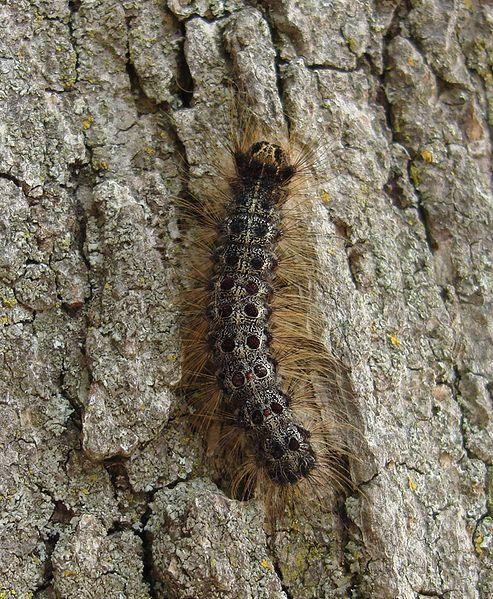 Gypsy moth caterpillars feed on more than 300 species of trees and shrubs in West Virginia. In high densities they can kill or weaken trees, making them more susceptible to other pests and diseases. Indigenous to Europe, the moth was first introduced to the U.S. in the late 1860s near Boston. From there, it spread across the Northeast, devastating hardwood trees, especially oaks and aspen, according to the U.S. Forest Service. West Virginia Agriculture Commissioner Kent Leonhardt said in a press release the gypsy moth is the most serious forest pest currently affecting the state. "This treatment program is a safeguard to one of our most important natural resources," he said. "Without control measures, our water quality, recreation experiences, wildlife habitat and timber production could all be negatively impacted." The May spraying for gypsy moths is being done through the West Virginia Department of Agriculture’s Cooperative County-Landowner suppression program. Landowners who participate pay part of the cost of treatment and choose what pesticides are used on their property. Officials say other ways to reduce gypsy moth outbreaks include not transporting firewood into or out of the state. RV and camper owners should thoroughly inspect and wash their equipment before moving it. West Virginia officials are proposing to conduct aerial treatments of 12,000 acres in five counties this spring to slow the spread of gypsy moths. The state Department of Agriculture says it plans to conduct spraying in May in Grant, Hardy, Pendleton, Pocahontas and Summers counties. 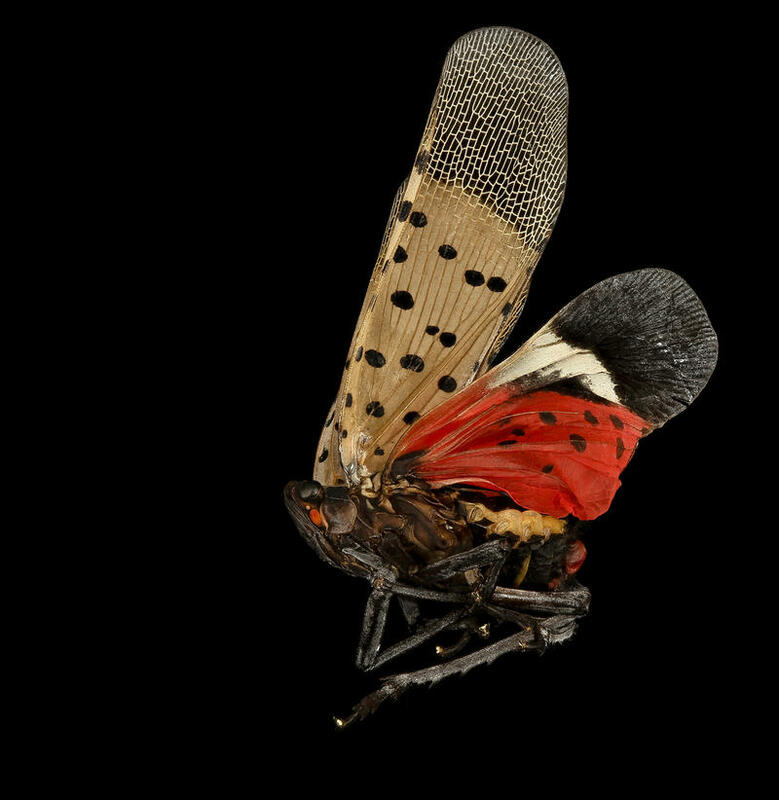 The West Virginia Department of Agriculture (WVDA) has opened an email hotline for the early detection of invasive pests.